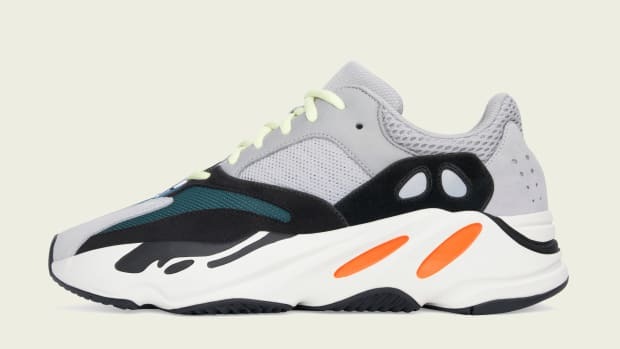 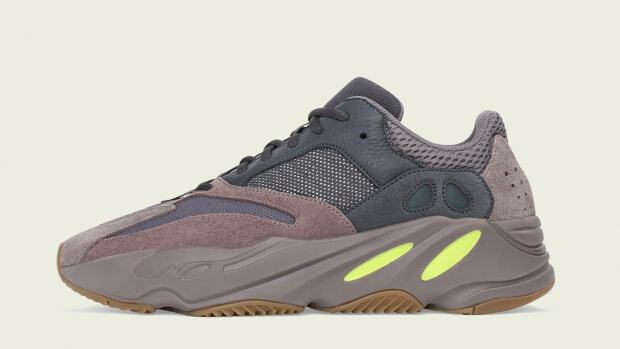 adidas Originals and Kanye West will launch the latest colorway of the YEEZY BOOST 700 before the end of the month. 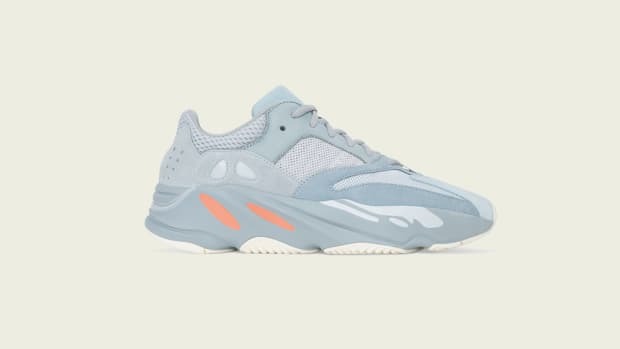 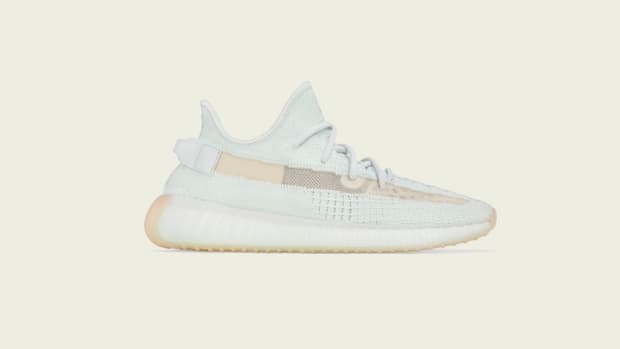 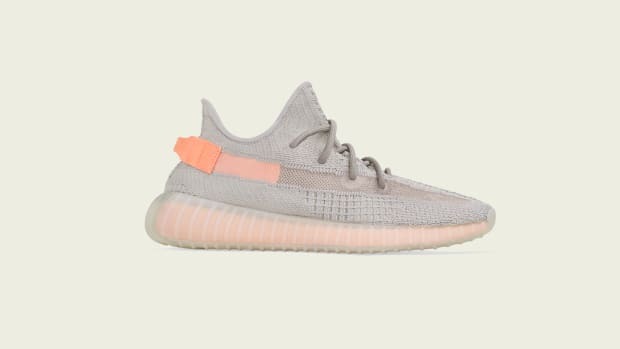 The "Salt" iteration follows on the heels of the "Mauve" release from October 2018. 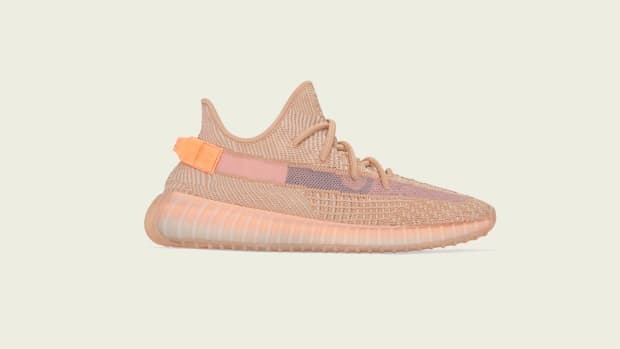 Once again the sneaker will utilize a full-length drop-in BOOST midsole, suede overlays on the upper, and mesh underlays throughout. 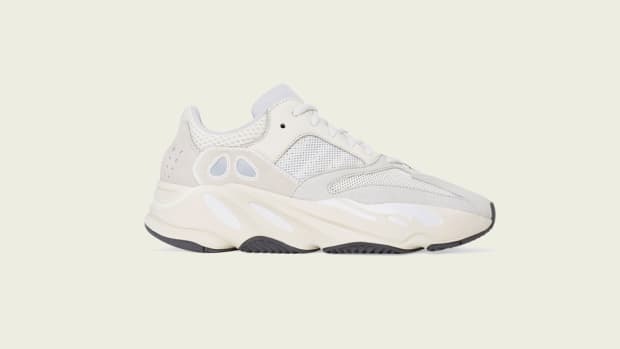 A black gum sole and reflective heel and Three Stripes branding rounds out the mostly white and grey silhouette. 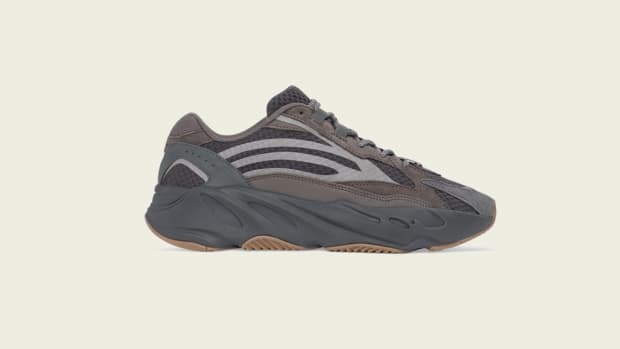 You can purchase the YEEZY BOOST 700 "Salt" on February 23 for $300 on adidas.com/yeezy, select retailers listed on adidas.com/yeezy, and yeezysupply.com. 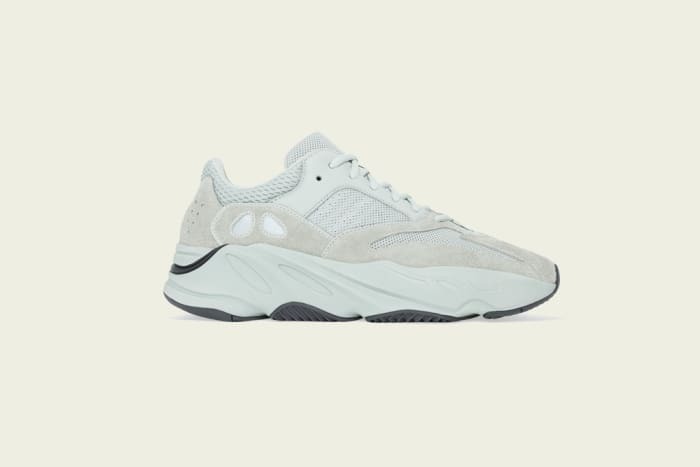 adidas Originals YEEZY BOOST 700 "Salt"